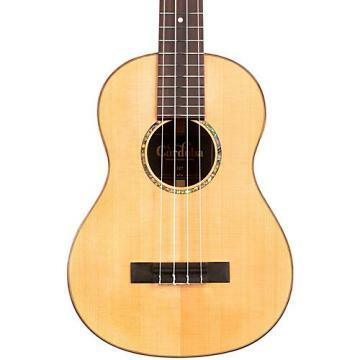 Slightly smaller than a standard guitar (7/8 size, 630mm scale length), the Dolce is great for anyone looking for a lightweight, comfortable, and easy playing instrument. 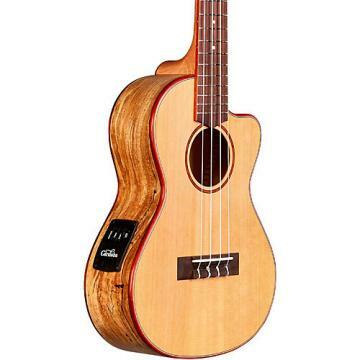 It is built with the traditional Spanish fan bracing, a solid cedar top and mahogany back and sides. To adjust the string height on this guitar, use the truss rod that is included in the neck. 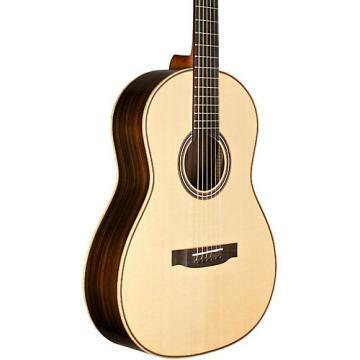 The Cardoba Dolce is one of the most beautiful guitars at it's price range. The wood absolutely glows. The binding, the rosette, the fret board and basically everything about the Dulce is perfection. The tone and volume is better than guitars 10X more expensive. I'm a guitar teacher and I recommend the Dulce to all of my students. .This was my first intro into classical guitars. I play a lot around Austin, and a friend of mine brought over a "hybrid" classical version a few months ago and it was a lot of fun to play. So in order to alleviate my GAS syndrome I read a lot of reviews and looked for a high value classical guitar that I could experiment with. This is a really fun guitar! 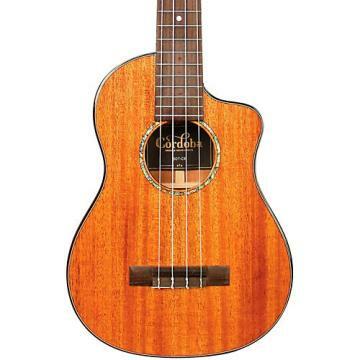 It has great sound, a reasonable fretboard, great acoustics for its size, and is always there for you to work on those songs that just sound better on nylon strings. It came well set up, good wood, good strings, and I haven't changed a thing since I got it. It's almost full size, but portable and light enough to take with you anywhere. I am very happy with my purchase, and would certainly recommend this guitar to any player, regardless of their genre or musical capability. .Great little guitar for the price, nicely finished and set up, with a sweet mellow tone, and good playability. The truss rod is a plus to tailor playability to taste and to adjust for seasonal humidity changes. I bought it as a travel guitar, and at 15% of the cost of my New World Almeria, I'm more than happy with it. The 7/8 size is a plus for travel. It would also be a great student model, especially for smaller hands. Good job, Cordoba! .I don't think you could find a better instrument for the money and the small size is very comfortable. It's surprisingly light as well. Intonation is perfect and there's no fret buzz. I wish it had come with a case or gig bag but that's hardly a fault. 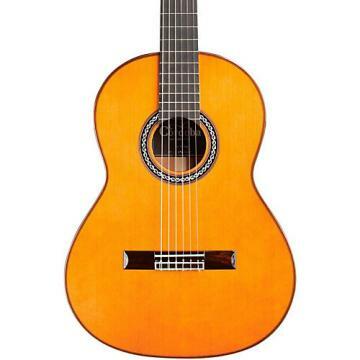 .A great entry level classical guitar. I was surprised by this thing. pretty good for the price. I only have steel string guitars, no experience with nylon, but it seems well built and plays well. sounds good to me, has the tone i was looking for. For the price I am very pleased.